We will be closed on Friday, December 23rd and Monday, December 26th for Christmas and Monday, January 2nd for New Years. As always, our 24 Hour Emergency Service is available at 800.535.8032. 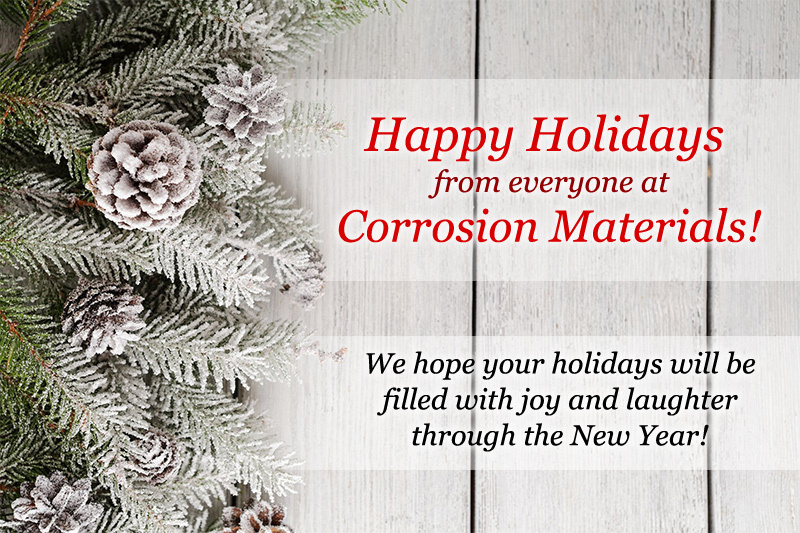 We look forward to working with you again in the coming year!